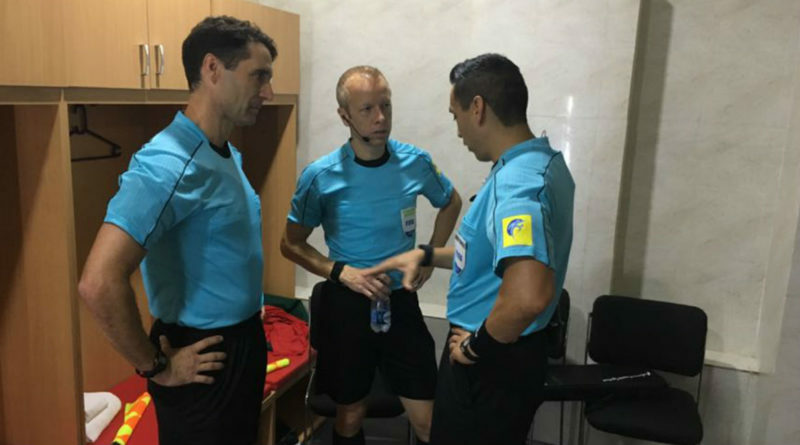 Following their successful assignment to the FIFA Under-17 World Cup Group C clash between Iran and Germany, PRO officials Jair Marrufo, Corey Rockwell and Frank Anderson have been handed a second group game of this year’s tournament in India. Marrufo will lead out England and Iraq in Kolkata, where both sides are eyeing up top spot in Group F. Anything other than defeat will guarantee England go through as group winners, while Iraq can ensure qualification to the knockout stage with a point. All six FIFA federations have officials in attendance at the tournament, with the PRO trio forming part of the CONCACAF representation alongside officials from Costa Rica and Panama.